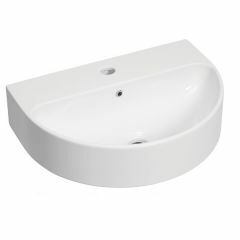 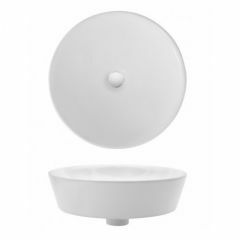 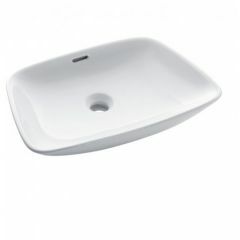 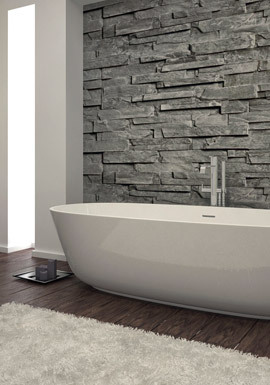 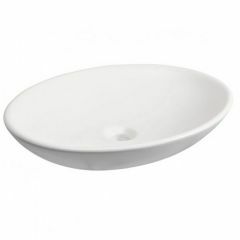 Counter top basins are a modern alternative to the traditional basin and pedestal, which can be fitted to bathroom furniture or worktops. 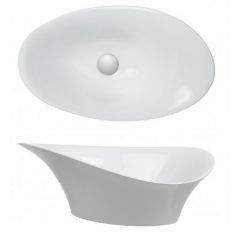 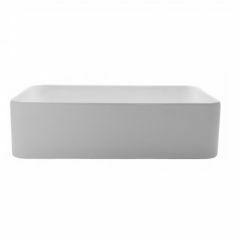 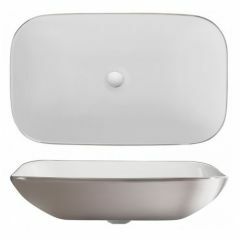 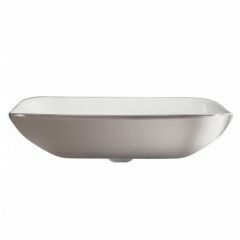 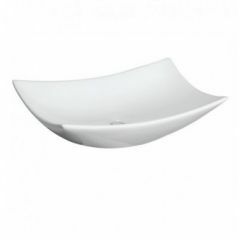 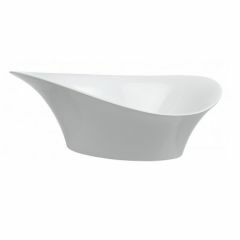 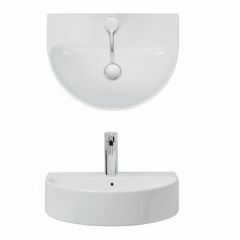 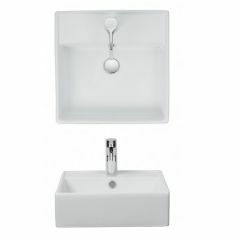 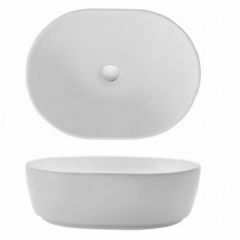 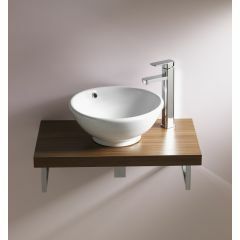 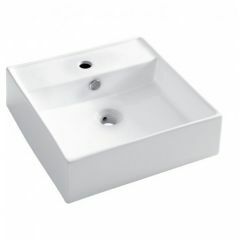 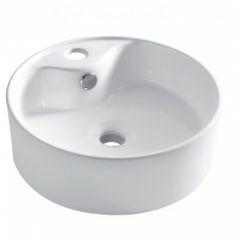 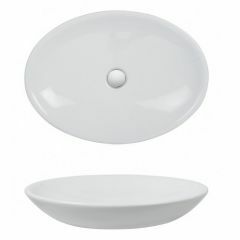 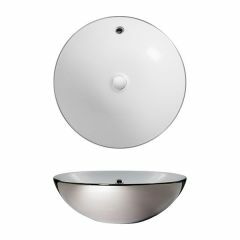 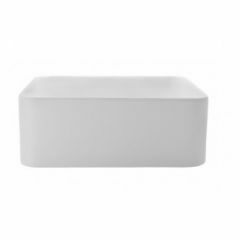 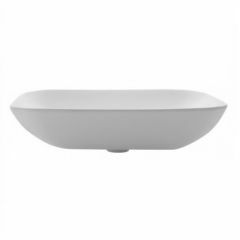 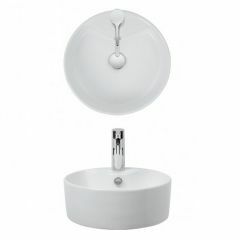 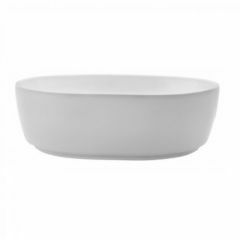 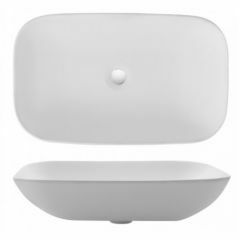 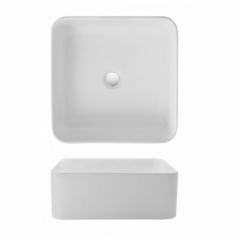 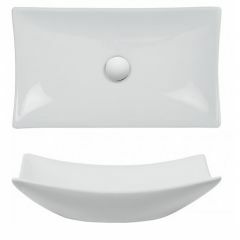 Create a contemporary, designer edge with one of our attractive counter-top basins by Bauhaus and Utopia. 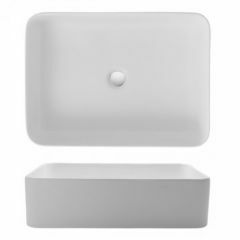 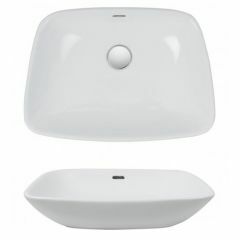 These beautiful basins provide an uncluttered finish where plumbing is hidden away and toiletries can be stored in the unit below. 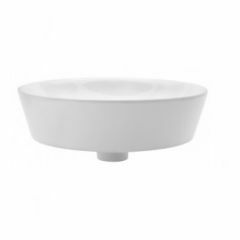 Many counter top basins come without tapholes so you would need to opt for a taller freestanding mixer, possibly one with a longer spout. 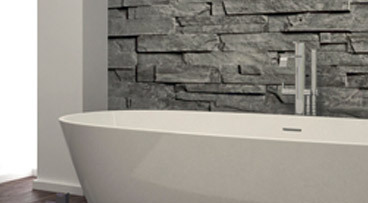 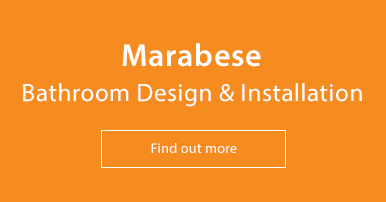 Visit any of our showrooms for inspiration – we have many bathroom displays and helpful staff to give you ideas and tips. 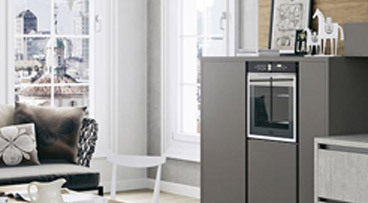 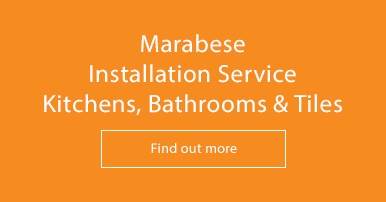 Call our Sales Team on 01234 324598 for prices.